Dubai's second beautiful airport just took over from London's Heathrow as the world's busiest. The occasion provides an opportunity to wax nostalgic as we look back at a different time, both in aeronautics and geopolitics. 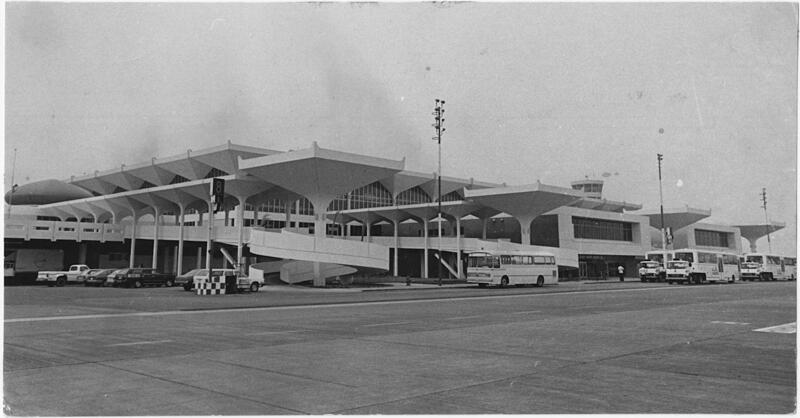 Here, a selection of archival photographs of the UAE capital's first magnificent airport, which opened officially in 1960. That first Dubai International was able to handle aircraft the size of a Douglas DC-3 on a runway 1.8 kilometers long and made entirely of compacted sand. And Dubai's beautiful second airport, much expanded, has surpassed London's Heathrow as the world's busiest. Dubai International (DXB) won't relinquish the title anytime soon. The occasion provides an opportunity to wax nostalgic as we look back at the Middle East in a different time, both in aeronautics and geopolitics. 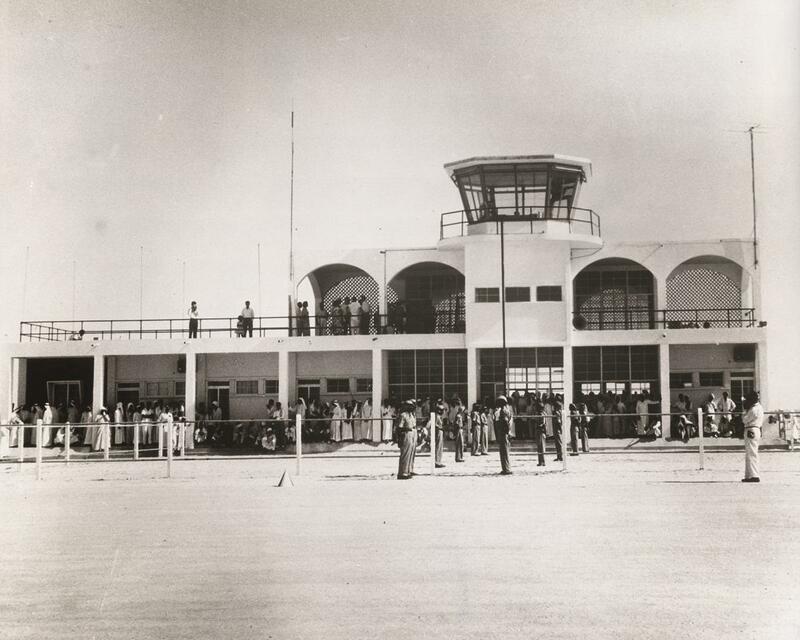 Here, a selection of archival photographs of the UAE capital's first magnificent airport, which opened officially in 1960. Then, Dubai International was able to handle aircraft the size of a Douglas DC-3 on a runway 1.8 kilometers long and made entirely of compacted sand.